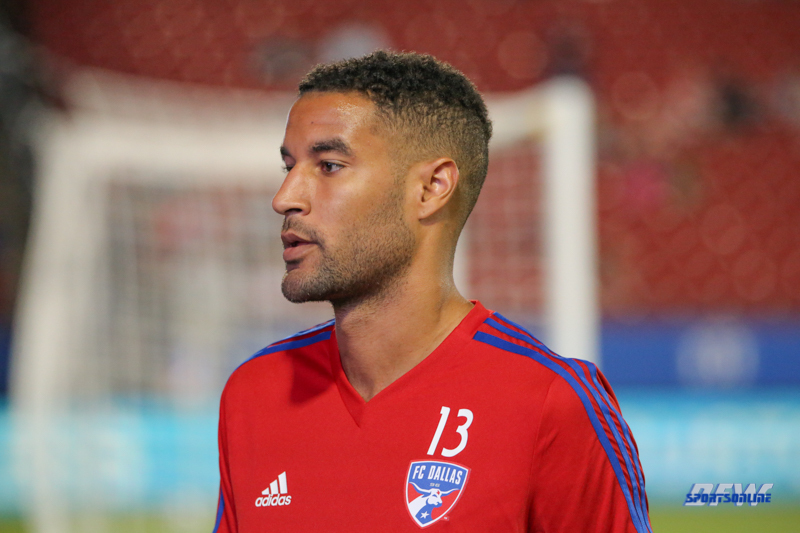 Frisco, Texas – FC Dallas has traded the MLS rights to forward Tesho Akindele to Orlando City SC in exchange for $100,000 in Targeted Allocation Money (TAM) in 2019 and $50,000 in General Allocation Money (GAM) in 2020. Akindele, 26, scored 24 goals and eight assists in 133 regular season appearances for FC Dallas and scored in three consecutive playoff runs for the club – the only MLS player to accomplish such a feat. He was drafted sixth overall by FC Dallas in the 2014 MLS SuperDraft after an impressive NCAA Division II career. In 2014, Akindele won MLS Rookie of the Year after scoring seven goals and three assists in 26 regular season matches. He netted his first career hat-trick in a 5-0 win against San Jose on Aug. 16, 2014 and scored his first career playoff goal in a 2-1 win against Vancouver on Oct. 29. He began his career at Colorado School of Mines where he became the school’s all-time leading goal scorer with 76 goals in four seasons. In 2010, Akindele was the first player in his school’s conference to score three consecutive hat tricks. He became the first MLS player to graduate from Southern New Hampshire University since their partnership with Major League Soccer on Nov. 17, 2017. Akindele earned 14 caps for the Canadian National Team and scored two goals.